Should minority institutions-both aided and unaided-be excluded entirely from the ambit of Right to Education Act? 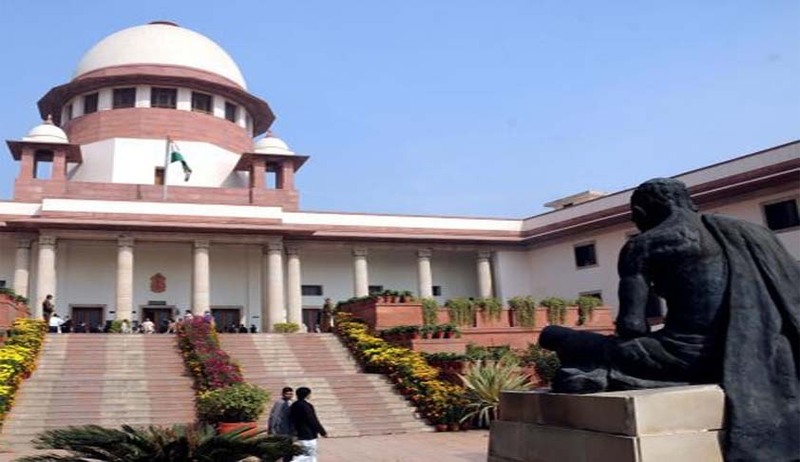 The Supreme Court on Wednesday issued notice to Centre on a plea seeking a relook by a constitution bench on the issue. The notice came on a petition filed by Independent Schools Federation of India. A five-bench constitution bench headed by Justice R M Lodha had on May 6, 2014 had clarified that Minority-run schools cannot be forced to implement the Right to Education Act, 2009, that mandates 25% reservation for economically disadvantaged children in all schools. Justices Dipak Misra and U U Lalit also issued notice to UP government on the plea which also sought a relook on the issue on if some provisions like reservation for students from weaker sections. This is the first time the court issued formal notice as earlier the bench had only sought response without issuing the notice. Advocate Ravi Gupta, appearing for petitioner, said after the 2014 verdict, minority educational institutions did not need even the recognition provided under Section 18 (No School to be established without obtaining certificate of recognition) and Section 19 (Norms and standards for school) of the RTE Act. Gupta contended that there were over 3,000 schools across India which had zero enrollments of students. A five-judge constitution bench headed by CJI RM Lodha clarified that a 2010 judgement, which held that the RTE Act, 2009 was applicable to aided minority schools was “not correct”. “In our view, if the 2009 Act is made applicable to minority schools, aided or unaided, the right of minorities under Article 30(1) of the Constitution will be abrogated.We are thus of the view that the majority judgement of this Court in... insofar as it holds that the 2009 Act is applicable to aided minority schools is not correct,” it said. The bench, however, upheld the validity of Article 21A( which guarantees free and compulsory education to all children of the age of six to 14 years) and Article 15 (5) (which enables state to make special provisions for advancement of socially and economically backward classes, SCs and STs), saying these provisions did not alter the basic structure of the Constitution. The bench also rejected the contention of non-minority private unaided educational institutions that Article 15 (5) violates the fundamental right to life and personal liberty under Article 21 and a duty under Article 51A(j) to strive towards excellence in all spheres of individual and collective activity.